Great news from Volkswagen! 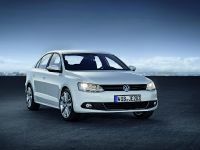 The company has introduced the European edition of 2011 Jetta, which was launched earlier this year in the USA. The European edition boats better interior trim options and some additional engine choices. 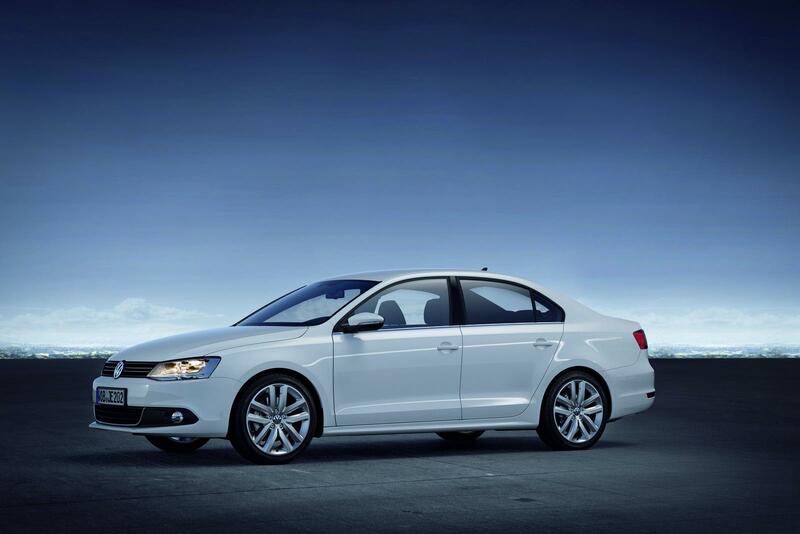 The entry level of 2011 Jetta EU comes with 1.2 liter TSI with 105PS (77kW), followed by 1.4TSI with either 122PS (90 kW) or 160PS (118kW). 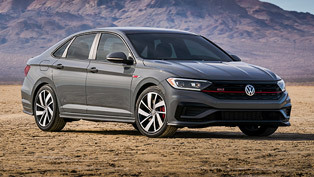 The top-of-range 2.0 liter TSI version delivers 200PS (147kW). 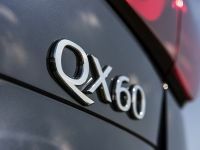 The diesel variants are a 1.6 liter TDI with 105 PS (77 kW) and a 2.0 liter TDI with 140 PS (103 kW). 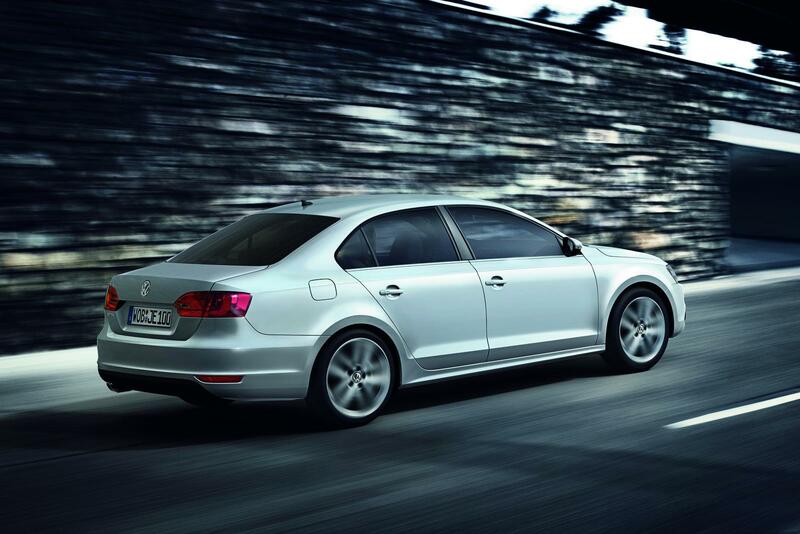 The Blue Motion Technology can be suited to 1.2 TSI and the 1.6 TDI engines only. 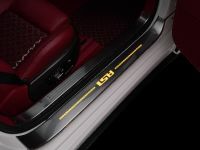 However, the dual-clutch DSG gearbox is offered with the 1.4 liter TSI with 122 PS (90 kW) on upwards. 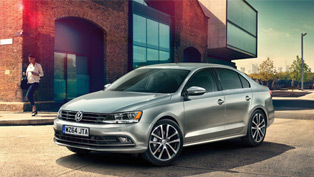 2011 Jetta EU has three available trim levels - Trendline, Comfortline and Highline in Germany and S, SE and Sport in the U.K. The Trendline features six airbags (with an optional eight), five crash-optimized head restraints (on front seats with anti-whiplash design), daytime running lights, belt fastening detection, automatic hazard flasher lights that activate with hard braking, Hill Climb Assist and ABS with braking assistant and ESP with trailer stabilization. 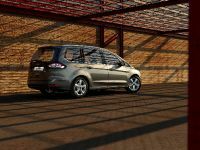 Outside, the standard equipment includes 205 tyres on 16-inch steel wheels, electrically adjustable and heated door mirrors with integrated turn signals and green tinted heat-insulating glass. 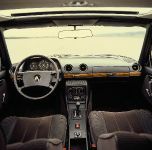 Inside, the Trendline offers climate control (Climatic), dust and pollen filter, radio remote control of central locking, outside temperature indicator with road icing warning, chrome bezels for the air vents, multifunctional display (MFA) and a height-adjustable driver's seat (with fabric seat covers in "Cardeol" design). 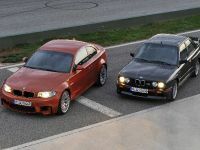 Comfortline adds chrome accents in the radiator grille and 16-inch, five-spoke "Mambo" alloy wheels for the exterior. The interior is upgraded with storage pockets on the backrests of the front seats, centre armrests (with storage compartment in front), 8-way adjustment of driver and front passenger seats, comfort seats with elegant fabric upholstery in "Sienna" design, woven floor mats, the RCD 210 radio-CD system, a Chrome Pack (including rotary light switch and control dial for climate control) and what is known as the Small Leather Pack (leather-trimmed steering wheel, gearshift grip and parking brake grip) as well as black accents ("Black Pyramid"). Also standard: the Park Pilot (front and rear), lowering of the passenger side door mirror when reversing and four reading lamps (2 in front, 2 in rear). 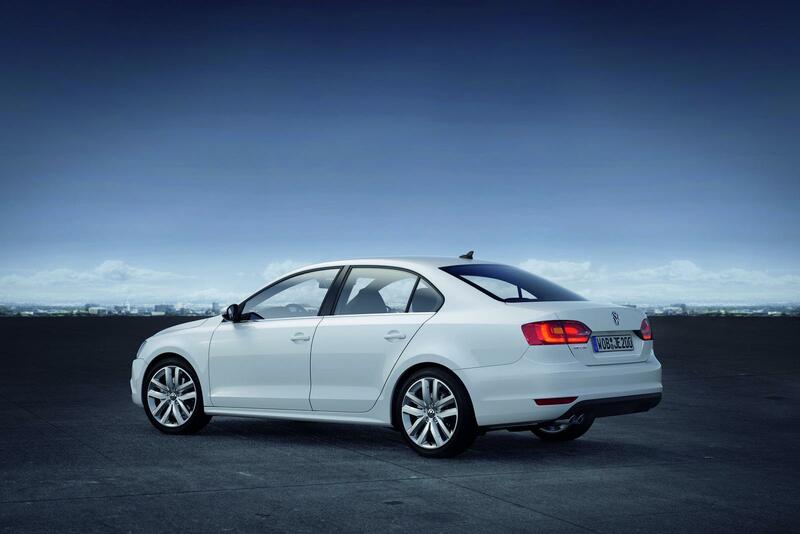 The Highline variant can be ordered in combination with TSI engines from 122PS as well as all TDI power levels. 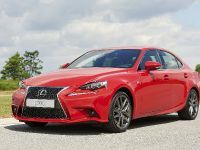 The exterior features 17-inch alloy wheels (ten-spoke "Porto" type), chrome frame around lower air intake screen, chrome trim under the side windows, headlight cleaning system and front fog lights with cornering lights. 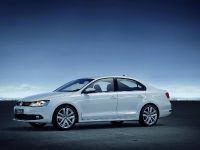 2011 Volkswagen Jetta EU is priced at at €20 900 in Germany. For the U.K., the car costs around £17 000.